Should I Buy A DJ Controller? Experienced DJs will tell you that life was so much more adventurous back then when people used vinyl and even CDs. Of course, the old and golden ways will always be something to look back and marvel at, but as time marches on, so does technology. Today, you do not have to carry heavy boxes full of vinyl and CDs with you when you go to play in front of a crowd. Now we have digital alternatives, and that means the DJ controller is here to stay. So, if you are still asking yourself whether you should buy a DJ controller, The simple answer is, YES. Here are some excellent reasons why. 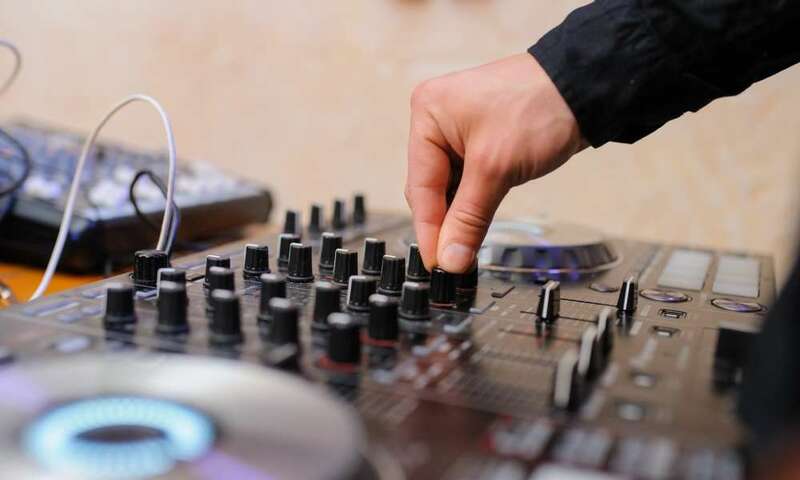 To most modern day DJs, the benefits of using a digital format while plying their trade are obvious. But for the sake of beginners’ knowledge, we will list them here so we all know what is at stake. By using a DJ Controller, you no longer have to worry about carrying heavy boxes of vinyl or CD wallets with you every time you have a gig. 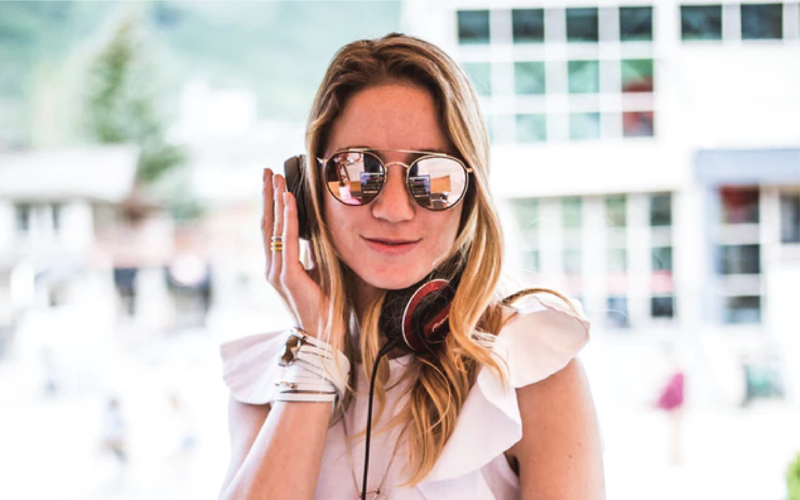 This frees you up to focus more on what you love, DJ’ing, instead of worrying about the logistics of getting all your CDs and vinyl to their destination without scratching them. In the past, the act of storing your music collection called upon the skills of a Smithsonian professional. DJs had entire rooms full of CDs and vinyl. Today, however, all you need is a USB or external hard drive and you can walk around with century’s worth of music. In fact, with your laptop and an excellent internet connection, you have an entire world of music at your disposal. DJ controllers come with all kinds of buttons, pads, jog wheels and knobs that go toward enhancing your sound and DJ’ing skills. 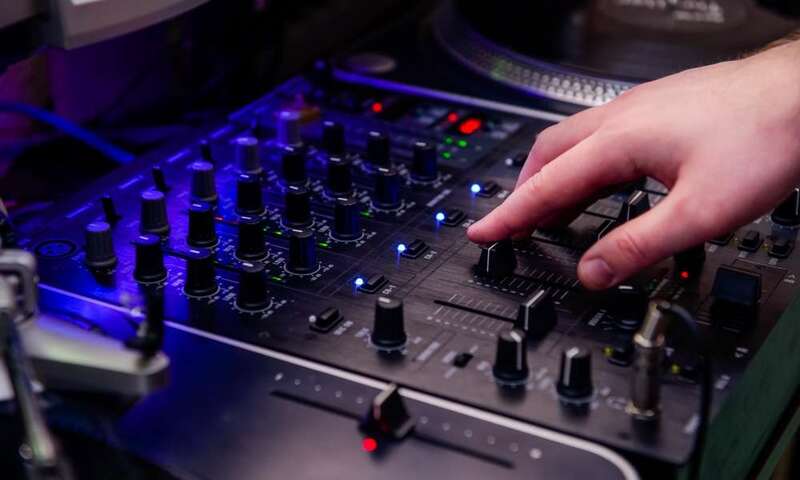 Whereas a DJ had to know how to listen to and time a beat in the past, that skill is made considerably easier by the FX tools available in a DJ controller. This greatly improves any DJ’s mixes, provided they know what they are doing. 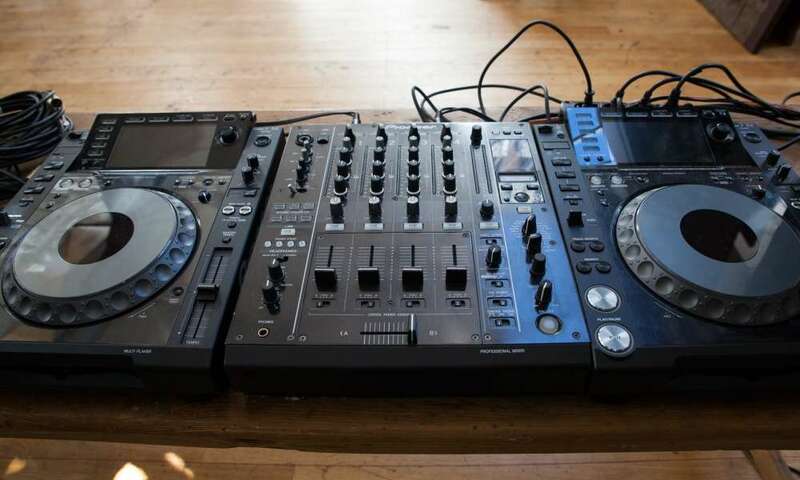 What is a DJ without his/her equipment? 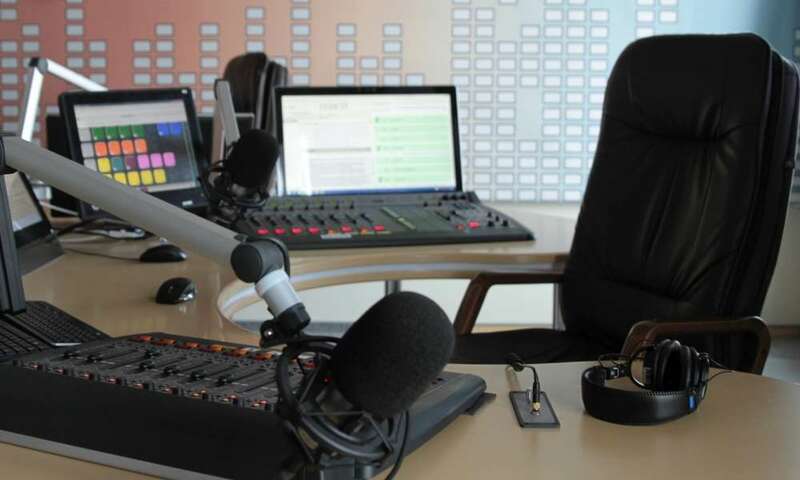 The truth is that in this line of work, you need to own the right kind of equipment if you want to charge people premium dollars to watch and hear you play. 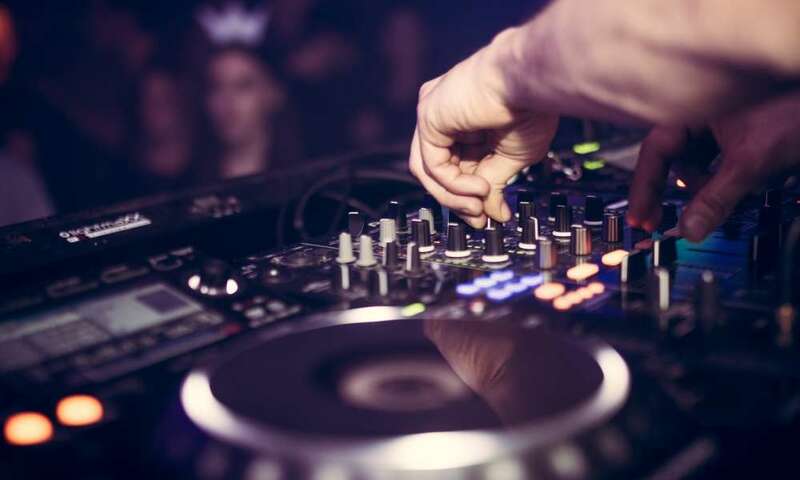 A DJ controller is just one of the many items of equipment you will need. As is the case with almost everything else in this world, with DJ’ing, practice makes perfect. The best way to greatly improve your skills is to practice every day. This is considerably easier if you own your own equipment. For starters, you get to play with it whenever you want. Also, you can learn that particular piece of equipment so that using it becomes second nature for you. Let’s be honest, as beloved as they are, the world is not going to go back to vinyl. Soon, CDs will be out the door as well. If you are not digital by now, you will be left behind. Add to that the fact that millennials do most of the music listening nowadays, and you will be hard pressed to find a sizeable crowd that exclusively demands the use of an old-fashioned turntable. 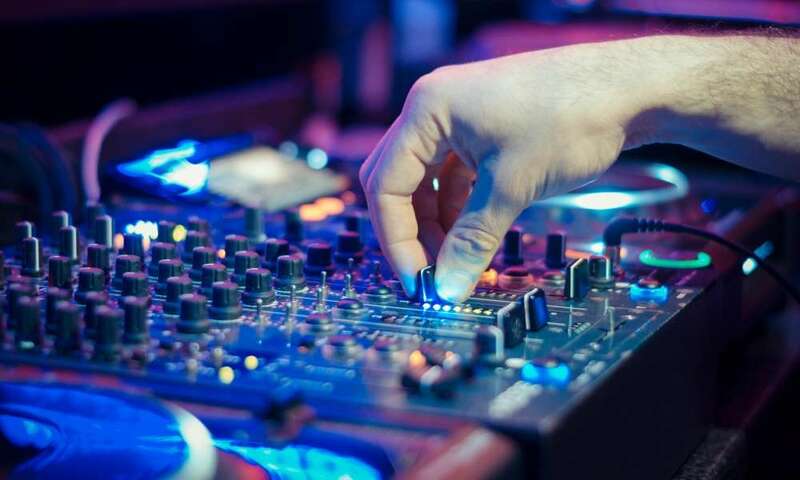 What kind of DJ Controller you should buy? 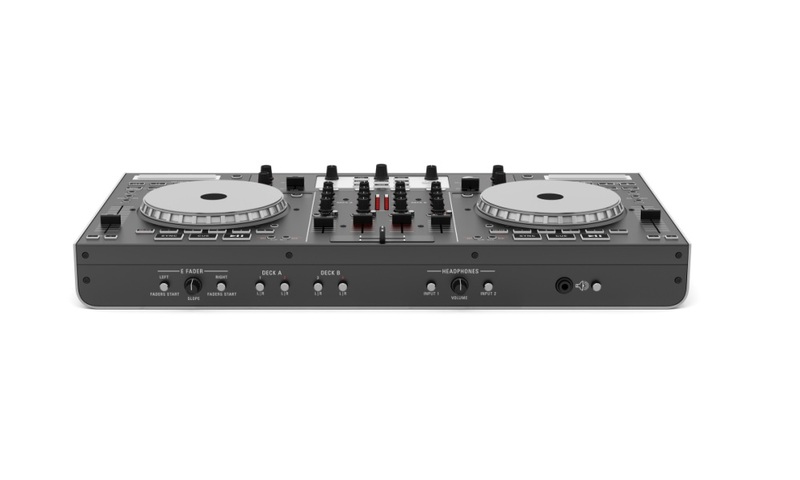 Do you want the Numark NVII, Chauvet DJ OBEY70 or the Pioneer DJ DDJ-RB Controller? How much you have to spend? How many channels would you need on your DJ Controller? 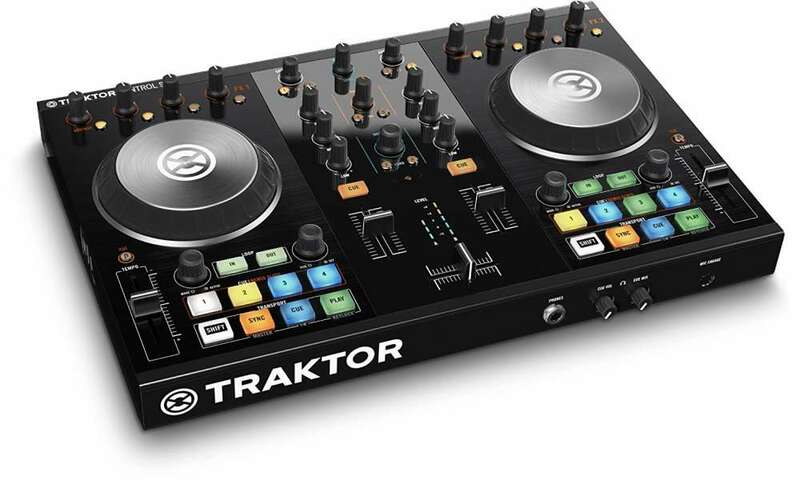 A 4-channel DJ controllers like the Traktor Kontrol S4 or a 2-channel controller like the American Audio VMS2? 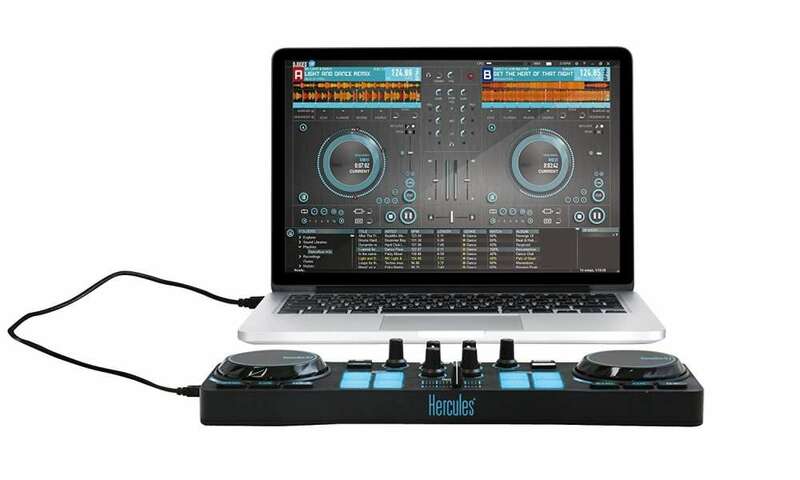 Do you need a DJ controller that allows you to use other formats as well? What kind of software do you intend to use? 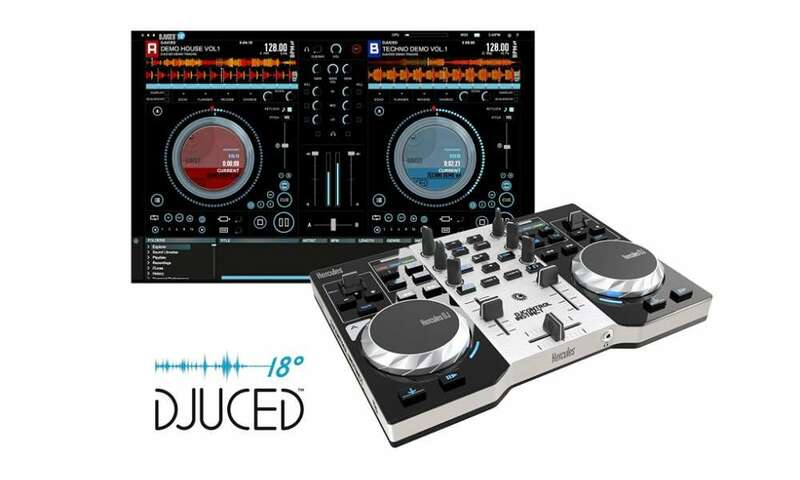 Do you need one that comes with its own software installed like the DDJ-WeGo from Pioneer? These are all questions that come into play once you decide to buy a DJ controller. In this article, we have reviewed a few pointers on which kind of DJ controllers you should consider as a beginner.